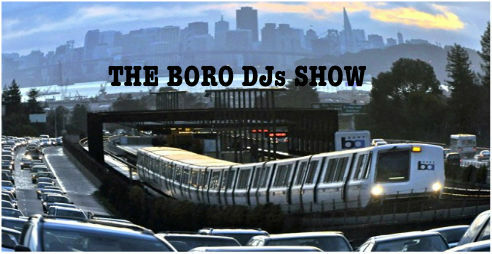 THE BORO DJs SHOW – Radio for the People, by the People. MightyL and the team touch down this Saturaday night again with heat. Bringing to the table nothing less then gems to lace the airwaves and the net. New and older joints will be on the one’s and two’s mixed with the crazy banter from Slow Flow and company.It’s the show that starts your eve off correctly. 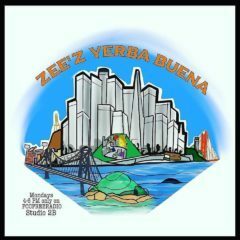 So tune in starting @6pm(pst) in studio 2B on FccFreeRadio.com. The show that sends you into the night…right!